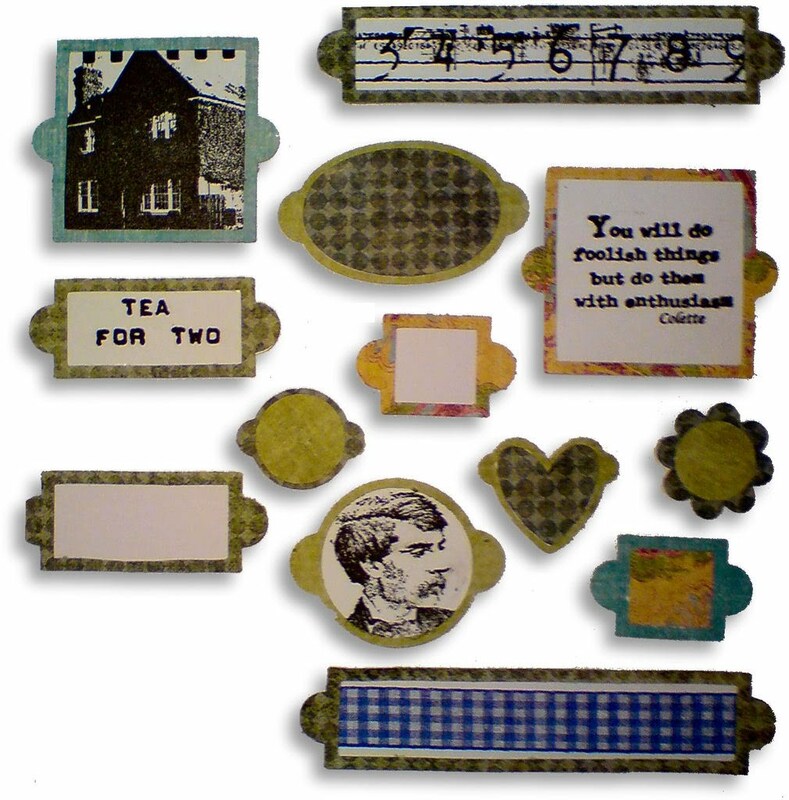 A bonanza of bookplates or label holders if that's what you prefer to call them! These date back to June 2008, over 5 years ago! To quote myself from back then: "they are one of those things that are ALWAYS useful, and can make all the difference on a scrapbook page or card. Cut them from co-ordinating or contrasting cardstock, or mirri card for a more traditional metal bookplate effect. Distress them with sandpaper, ink or paint, or ring the changes by fixing them in place with eyelets, brads or just plain ol' adhesive!" As ever, please don't pass these files around. They will be permanently free here so please direct others to come here to download them. Notice the new tab at the top of this page? "Cutting Files" will take you to the full list of files which will grow by 1 set each week. The files are available as SVG and DXF, which can be used with most digital cutters. Thanks Dan, I love them. Thank you so much. I know they will come in handy for sure. Awesome labels! Thanks so much. Yes, they will be very useful. Thanks for your generosity. Wow. These are great. Thank you so much. A button for your blog! To add my button to your blog, copy & paste the red text below!